The retreat you have been waiting for!!! 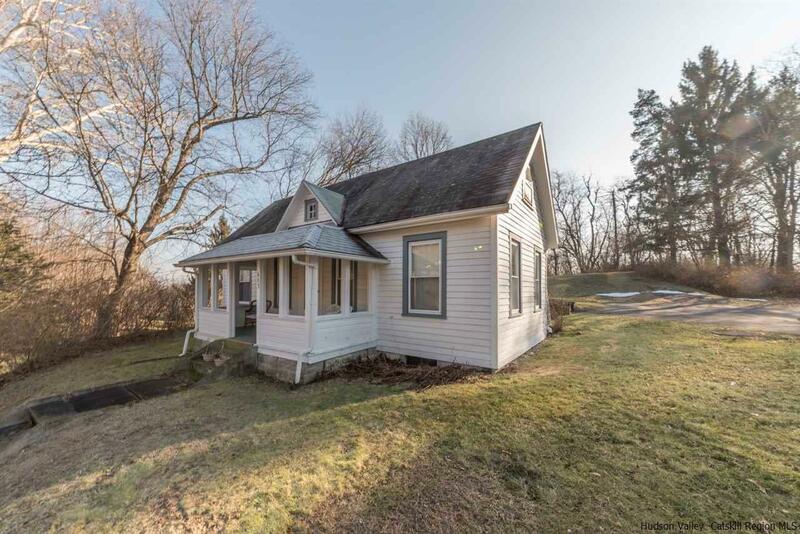 This adorable cape is perched atop a hill on well over 2 acres and offers three bedrooms, two full baths and spacious living room. Light-filled formal dining room features lots of windows and plenty of room for those formal and informal meals. This well maintained home has updated electric, newer roof, walk in attic for storage and a full basement. Conveniently located to New Paltz, Rosendale and Kingston.